« It’s a Wonderful Life? Yes, sorry Linkedin but I finally severed my links with you today – well not exactly “severed” because that doesn’t seem to be possible – I mean, after “deleting” my account weeks ago, it’s still up there and my mail box is getting pinged on a daily basis by spammers – posing as Linkedin contacts – trying to sell me little blue pills. I had another one today. I knew not to click the link, but clicked something else I thought was safe and would direct me to Linkedin and enable me to stop the flipping emails. Sucker!!! It was what the web security gurus call a fake holding page – looked very much like a Linkedin page except if you click anything on it, it downloads you a serious dose of the cyberclap. The nice lady from Avast told me at once she’d detected a threat and blocked it, so I’m hoping I’m okay and avoided infection. 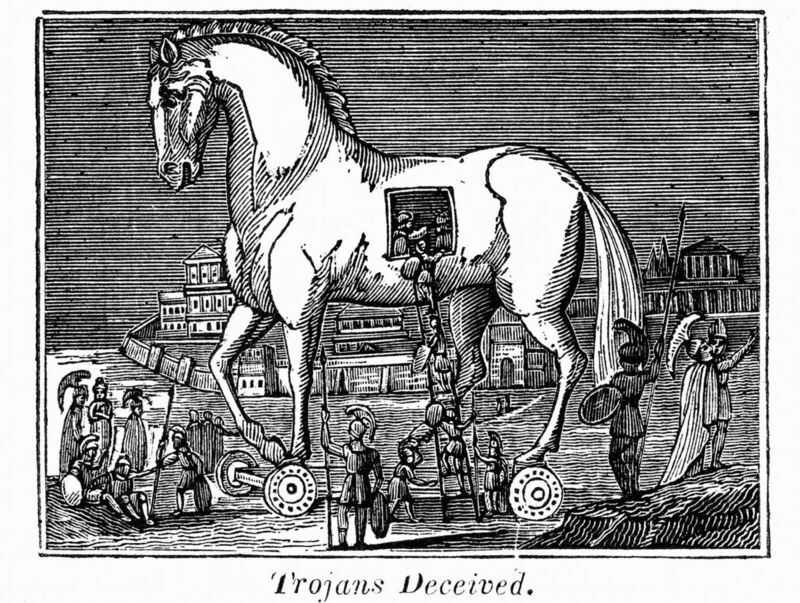 It was a trojan horse, no less – the stsystra.exe, now languishing in my virus vault. Various other scans have given me the all clear, but it’s no guarantee it isn’t lurking somewhere on my system, and this sort of thing happens infrequently enough for it to scare the proverbial out of me. Now that’s a serious matter and I really couldn’t take the risk any more for what I considered to be the zero benefit of being with Linkedin. So, if like me you’re stuggling to distance yourself from Linkedin, here’s what to do. Edit out all your information and replace it with junk. Get yourself a free email address from Yahoo or Google, and enter that as your primary email address on Linkedin. You can now forget about this address because you’ll never need to log into it. It’ll just soak up your spam and your Trojans. Now delete your old email address from the your Linkedin profile – the one the spammers have been targeting and hopefully that should do it. *Update 17 Jan 2012 – yep seems to have worked. *Updated 5 March 2012 – recently started getting mail from people looking to add me as a Linkedin contact. Clicking any link again directs me to adverts for little blue pills. My apologies to anyone who may be trying to contact me legitimately, but anything that looks like it’s from Linked in will be blocked. Anything getting through the blocking will be deleted. Genuine contacts please mail me directly.